It's time to create your walk team and begin fundraising for our autism friends! What is a Super Walker? 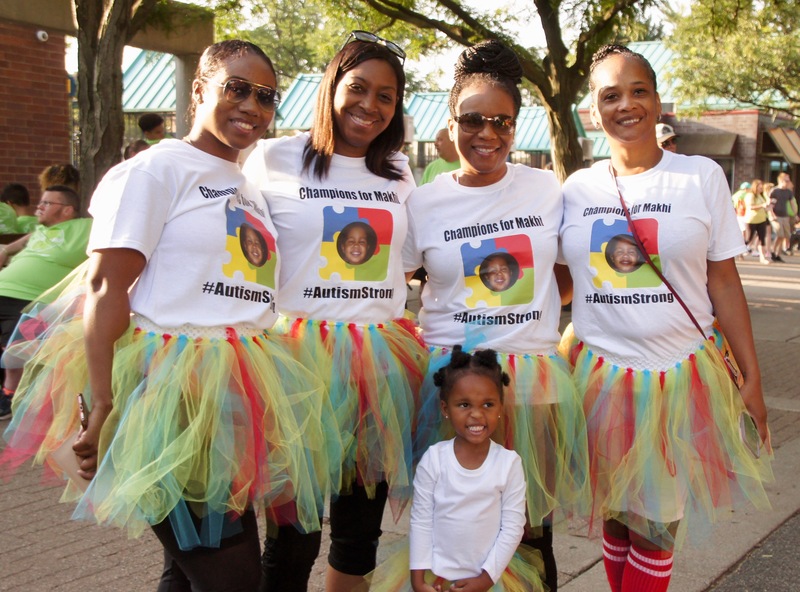 A Super Walker is a team of autism heroes who have raised funds for the Autism Hero Walk. They will receive exciting benefits once achieving this honorary status. What benefits do I receive as a Super Walker? As a Super Walker, you will get an exclusive team sign on the one mile walking route for all event attendees to see. The sign will include your team name, the autism hero you are walking for, and a photo of your hero. Your team will also receive on-stage recognition before the program. How can my group become Super Walkers? 1. Have your team leader create a fundraising team and team name. 2. Add friends and family to your team so they can help you quickly raise funds to meet your goal. 4. Once your team raises over $500, you become a Super Walker!